The ignorance flowing from this post is unbelievable. It’s the 21st century, pit bulls are not the scourge of the earth, as some narrow minded people hand fed by local media seem to presume. 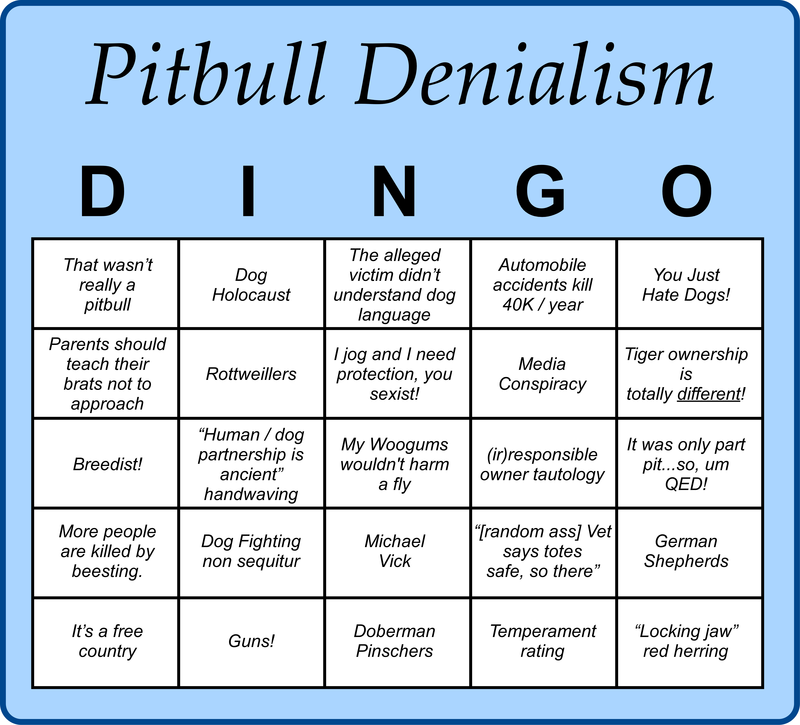 Vilifying an entire breed of dog? That’s common sense denialism.